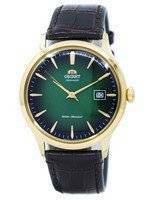 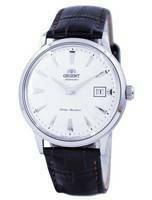 Quartz Movement watches are popular for their accuracy. 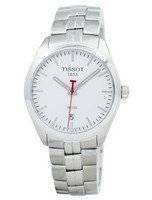 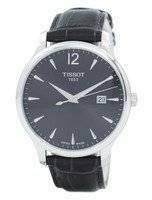 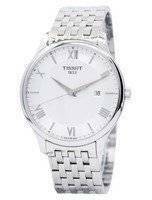 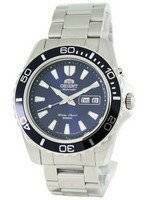 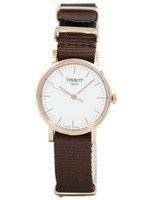 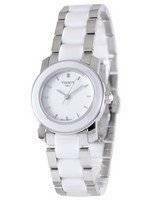 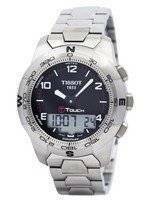 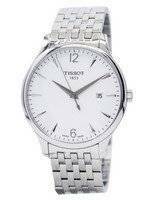 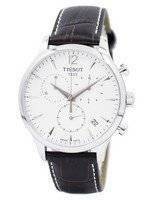 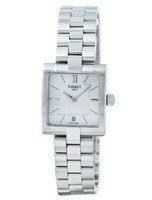 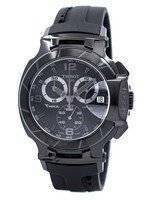 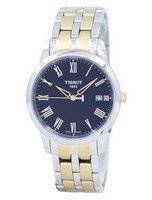 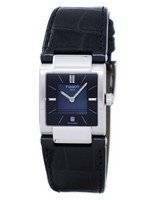 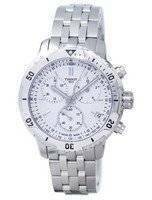 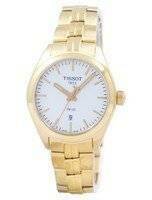 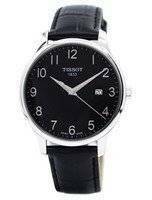 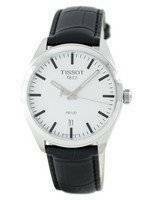 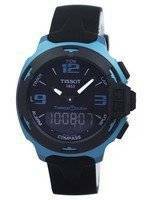 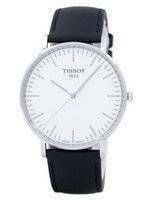 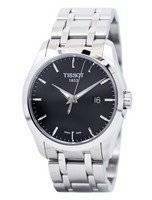 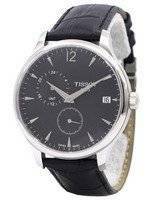 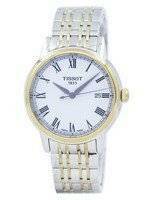 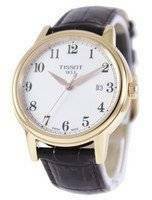 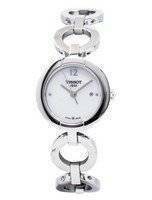 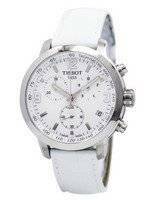 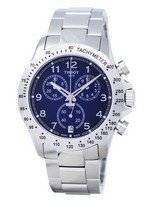 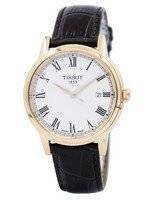 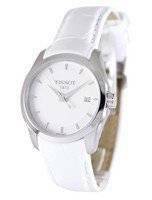 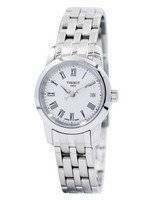 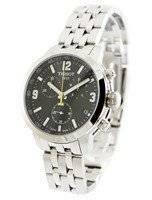 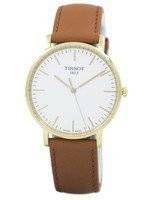 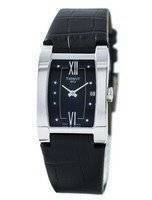 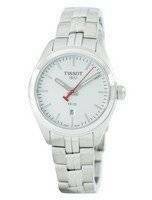 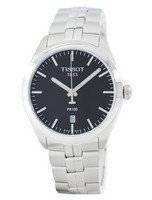 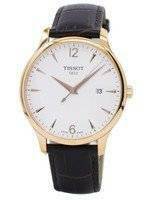 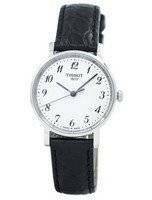 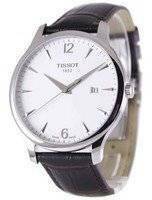 Tissot Quartz watches are extremely accurate, good looking, and easy to maintain. 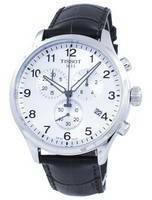 Normally Quartz watches are light weight as compared to Mechanical watches. 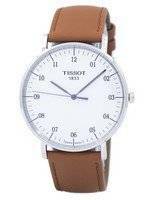 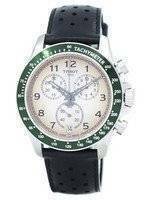 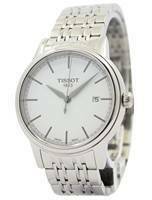 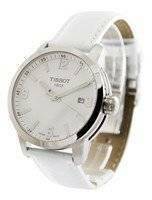 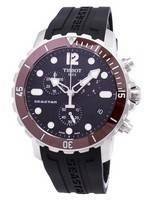 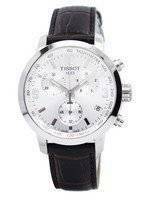 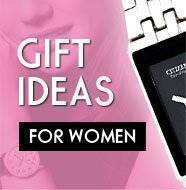 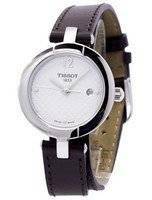 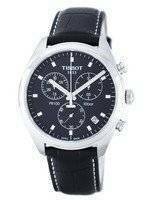 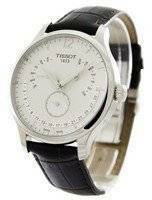 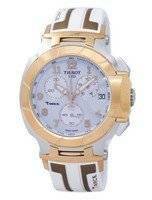 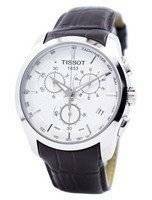 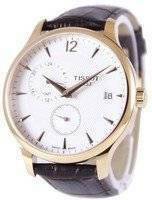 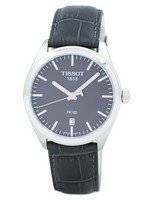 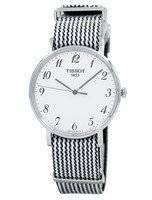 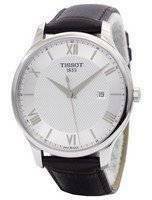 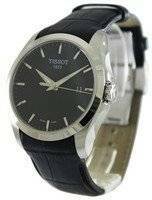 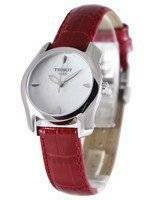 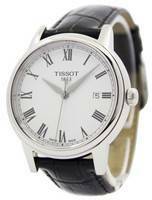 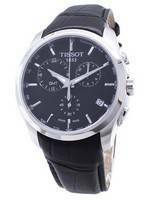 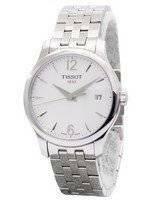 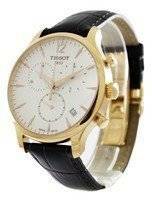 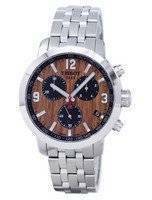 All the Tissot watches in this category are finely designed and are user-friendly. 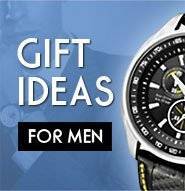 Each and every piece is unique and will suit a different personality. 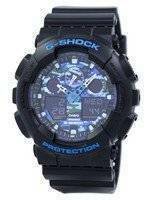 Many of them feature Luminous hands-markers and the resistance to water as well as scratches.